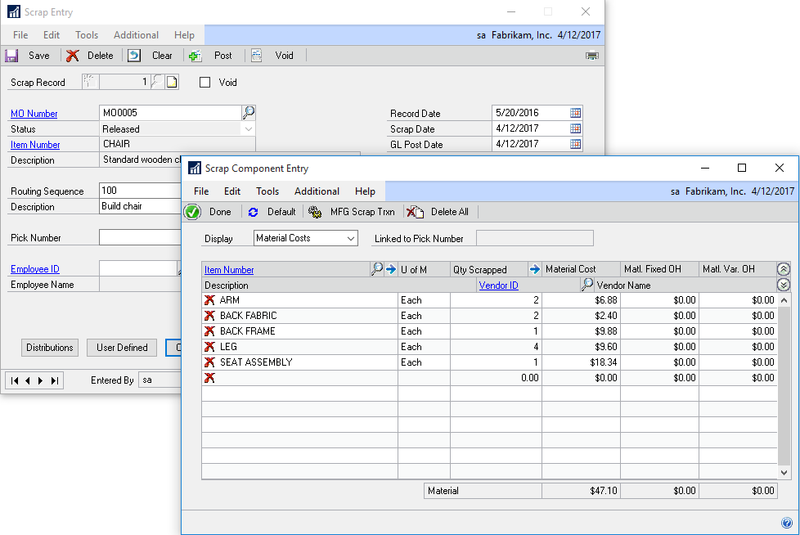 The Scrap Reporting module in MFG PowerPack tracks, reports on, and costs scrap. It integrates with GP Manufacturing Component Transactions to adjust the cost of scrap out of Manufacturing WIP and into dedicate Scrap GL accounts. 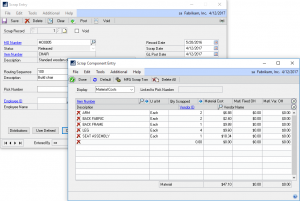 SpellCheck for Dynamics GP provides spell-checking on any Note, Comment, Text or String field in GP and 3rd party products. SpellCheck can be attached to any text entry field in the application. GP PowerPack’s Banking Enhancements for Dynamics GP add a number of features to several areas of the GP Banking functionality which make it quicker and easier to use.